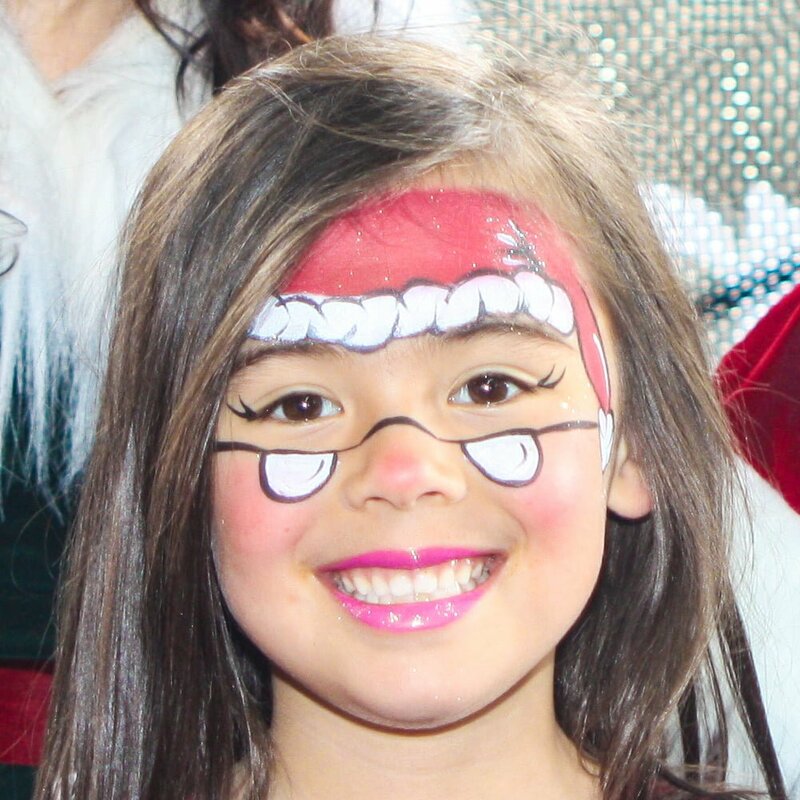 Our talented Face-painting Elf creates beautiful Christmas designs with the stroke of her magic paintbrush. 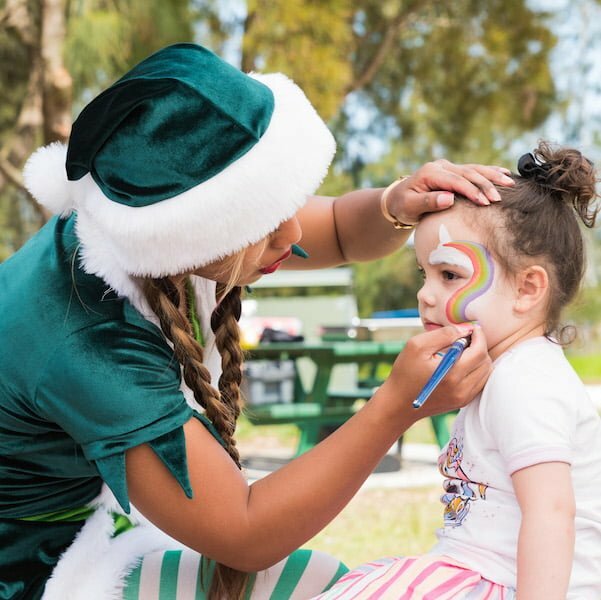 Face-painting Elves are a great entertainment option for children. 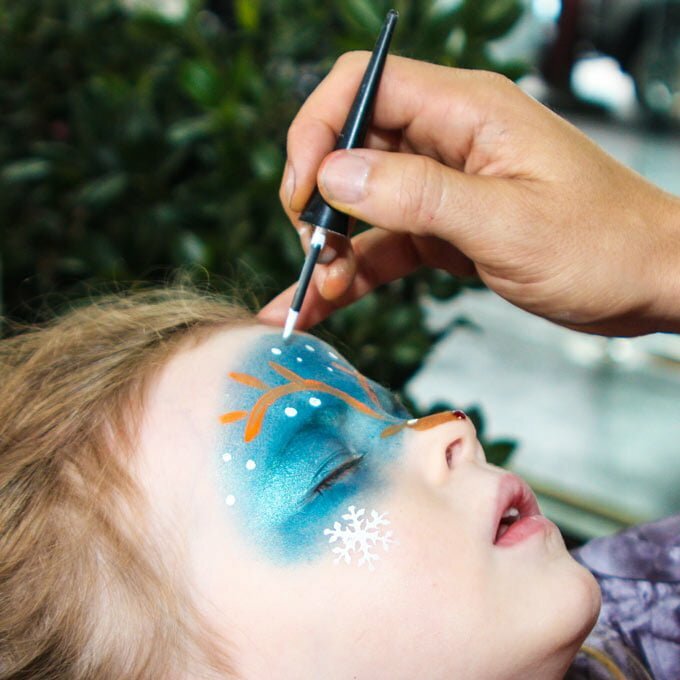 A colourful face-painted Christmas scene is a great memento to take home from a Christmas party or Corporate event. 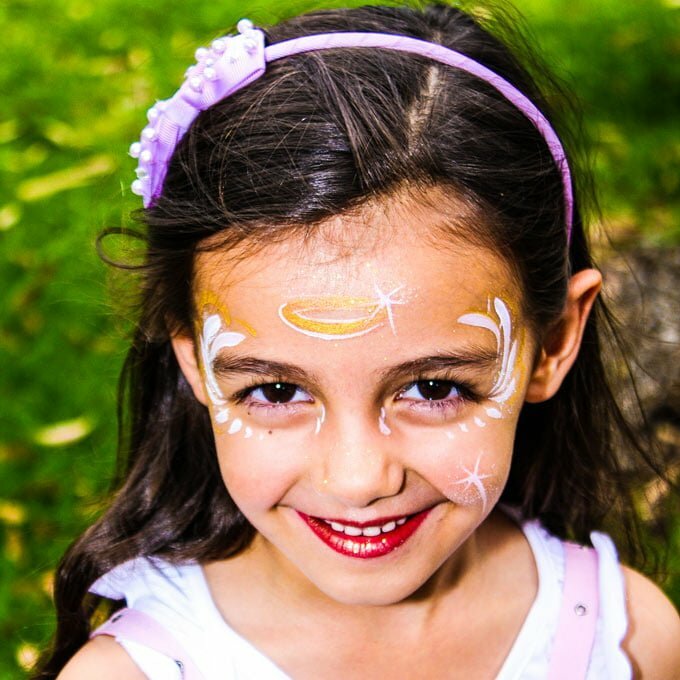 Our Face-painting Elves are professional makeup and face-painting artists and only use safe materials for sensitive skin that easily washes off. 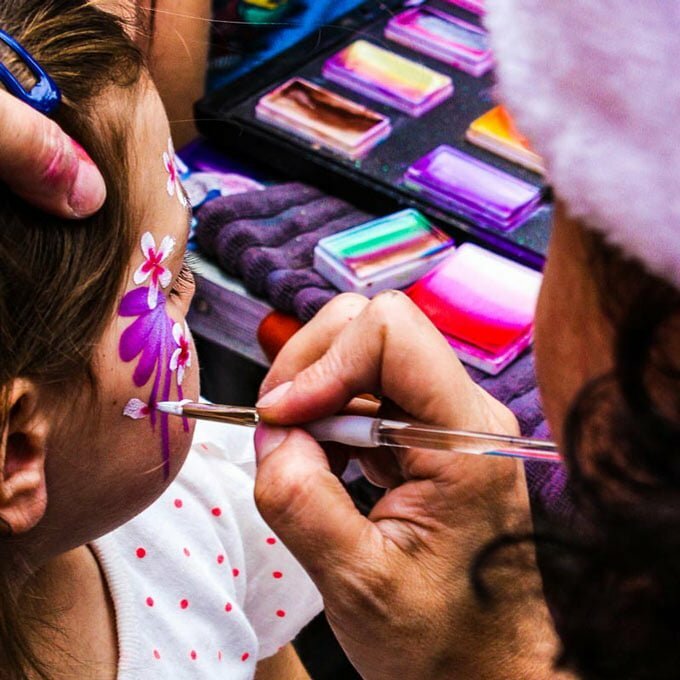 So get an extra splash of colour at your Christmas event and book your Face-painting Elf today! 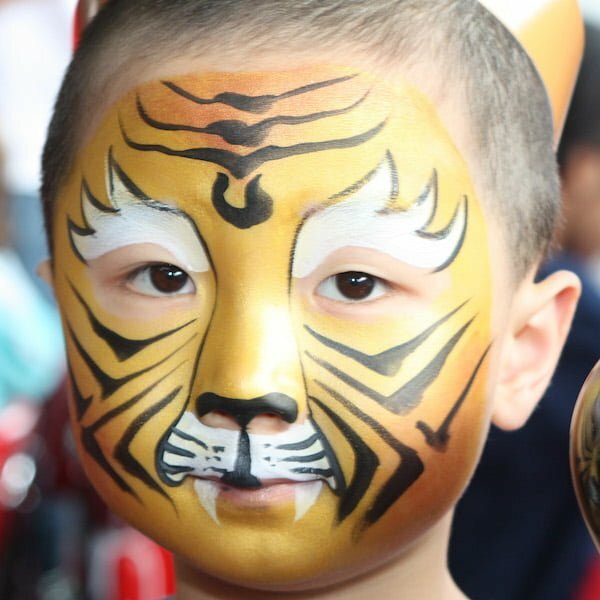 We also have photography services, with a professional Photographer Elf to make sure the fun is captured. 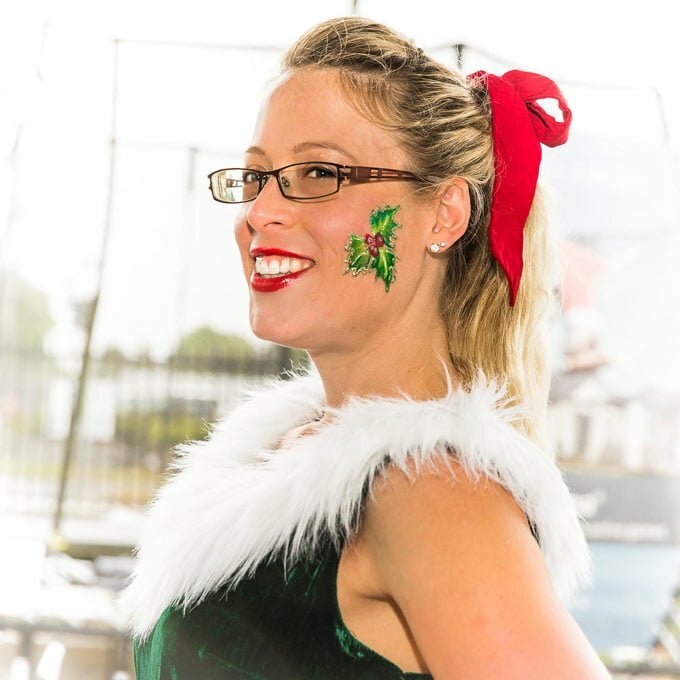 Your guest will love this beautiful Christmas keepsake! 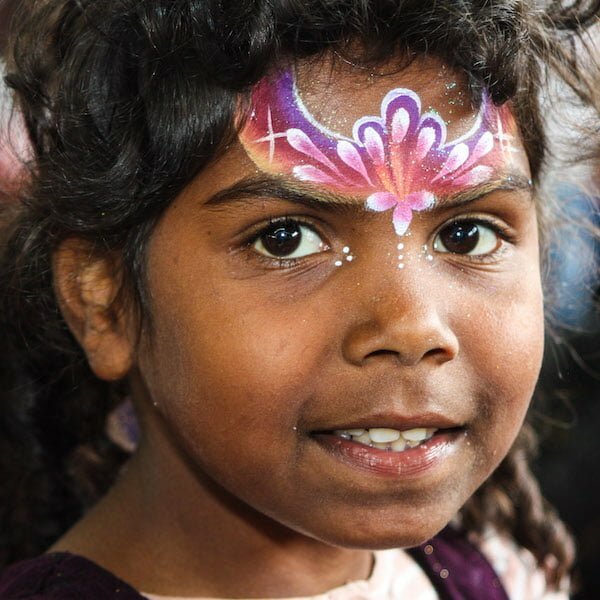 Face-Painting Elf is available for hire in: Melbourne & Sydney and by special request in Geelong.